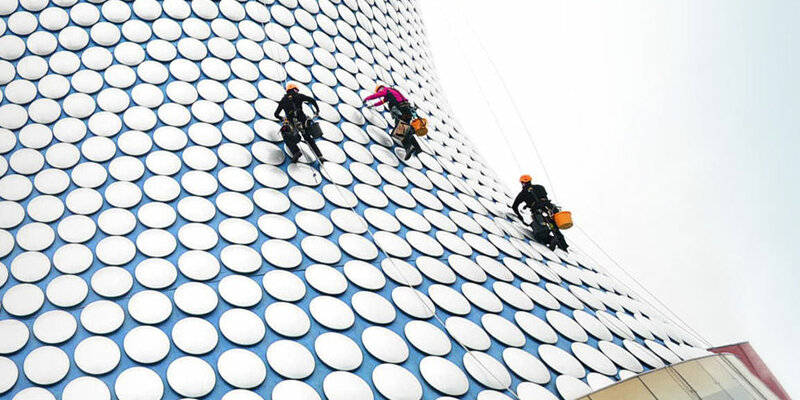 Rope Task are experts in the supply of specialist rope access, based in the Midlands we are ideally located to provide rope access solutions to the UK's major cities. Fall arrest, roof safety system installation and recertification of roof anchors are services that we provide. For the last 20 years Rope Task have been trusted by many construction, property management, industrial and commercial clients, to solve difficult access problems, using our knowledge of rope access and fall protection. Rope Task undertake independent condition surveys of cladding systems on all types of commercial, industrial, public and residential buildings. 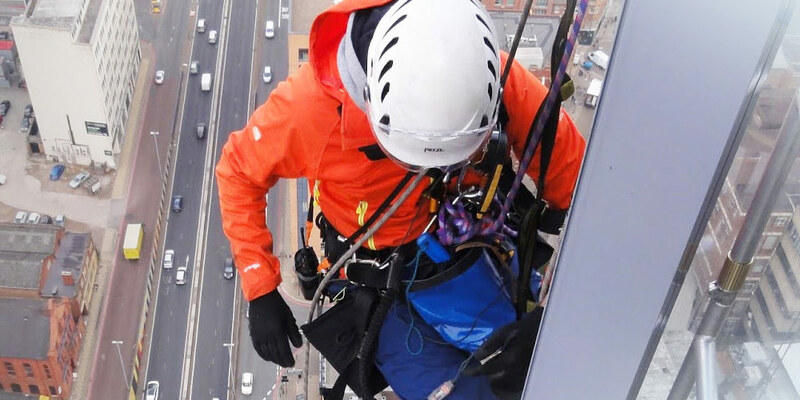 Inspections must be carried out by skilled, experienced and qualified professionals, add to this our experience of professional rope access and our customers benefit from safe, economical and swift gathering of accurate information regarding their external cladding system. 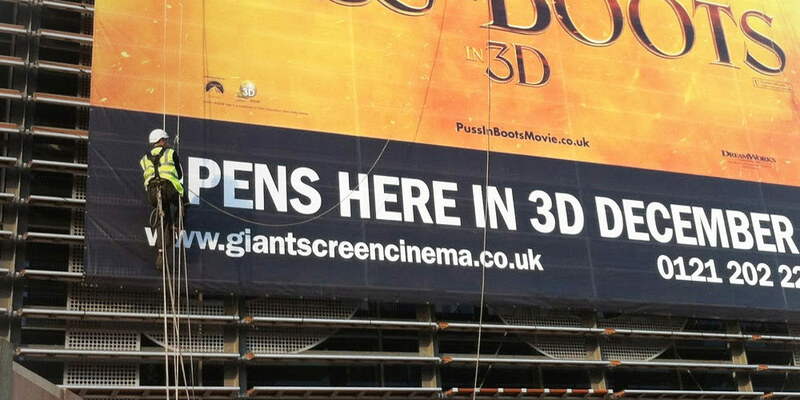 Replacement and maintenance of glazing at height is a safety critical operation. Specialist teams are required to assess the task and develop a strategy for the difficult to access high level glazing refurbishment work. 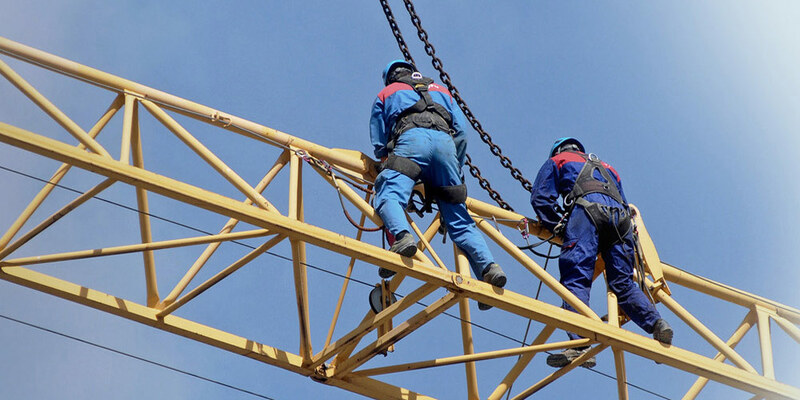 This will include detailed method statements, risk assessments, lifting plans and the supply of cranes, specialist lifting equipment and lift supervisors.